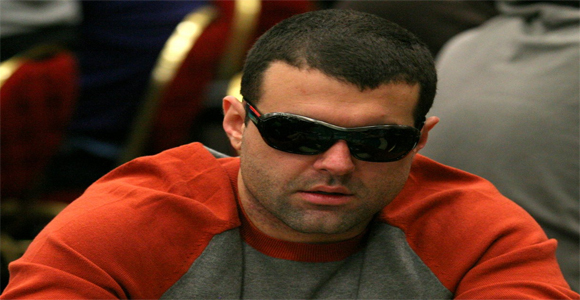 Jonathan “Apestyles” Van Fleet is quickly becoming a popular name amongst online poker players. Van Fleet has recently won The Sunday Major on Full Tilt, where he took $33,866. He also took $102,959 from the PokerStars Double Vision Sunday Million, as he got third place. American, but went to Canada to continue his career and play online, Van Fleet has racked up quite a lot of wins. Over the years he has won $6.6 million from playing online poker tournaments. He is also an author and renowned poker coach. He has been playing poker for years, and he has mainly stuck to playing online, but it has brought him a lot of fame and fortune. He is a prime example of what good players can accomplish, even if they do not participate in live tournaments.